Judge Farris served as a Judge in Prince William County for 26 years, 13 years as a General District Court Judge and 13 years as a Circuit Court Judge. Prior to taking the bench, Judge Farris practiced with Smith, Farris, and Hudson. All three of the firm’s partners became Circuit Court Judges. 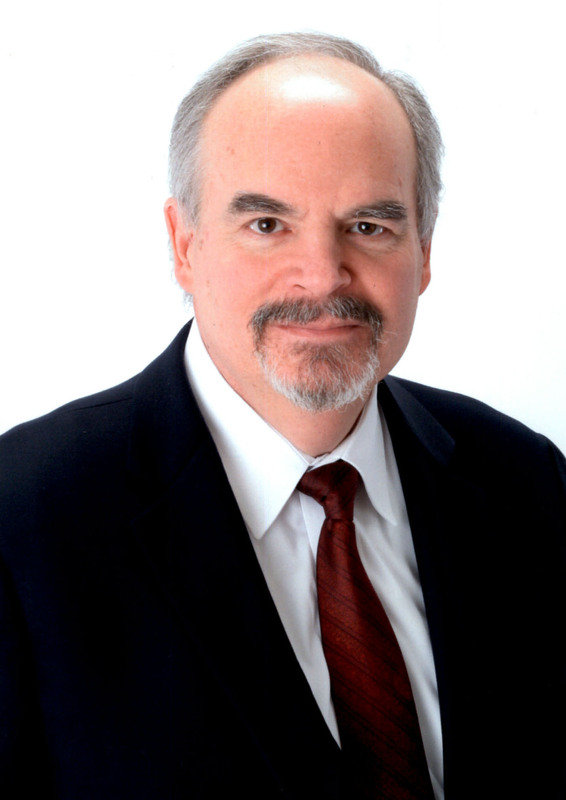 As an attorney, Judge Farris represented clients in domestic, corporate and business cases, as well as personal injury cases, will disputes, and legal malpractice actions. On the the Circuit Court, Judge Farris has presided over a wide variety of cases including criminal, domestic, personal injury, medical malpractice, complex commercial actions, and trust and will disputes. He is a frequent speaker and has given the commencement address at Mount Vernon Nazarene University. Judge Farris and his wife live in the countryside outside of Warrenton with their four horses. Personal injury, medical malpractice, family law issues, commercial litigation, estate disputes, and real estate issues.